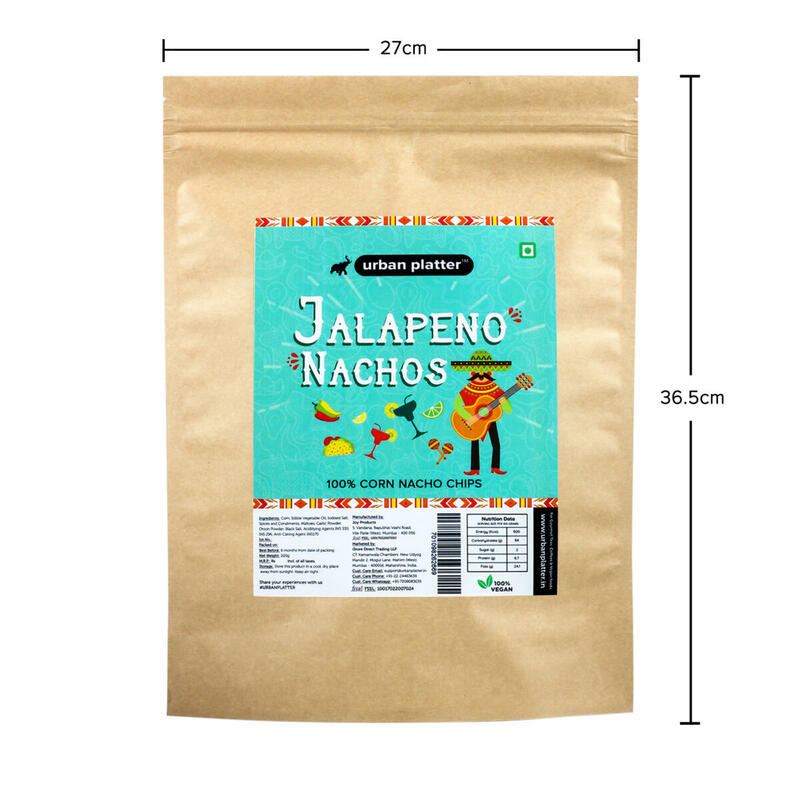 A tortilla chip is a snack food made from corn tortillas, which are cut into wedges and then deep fried and then flavoured with jalapeno seasoning. 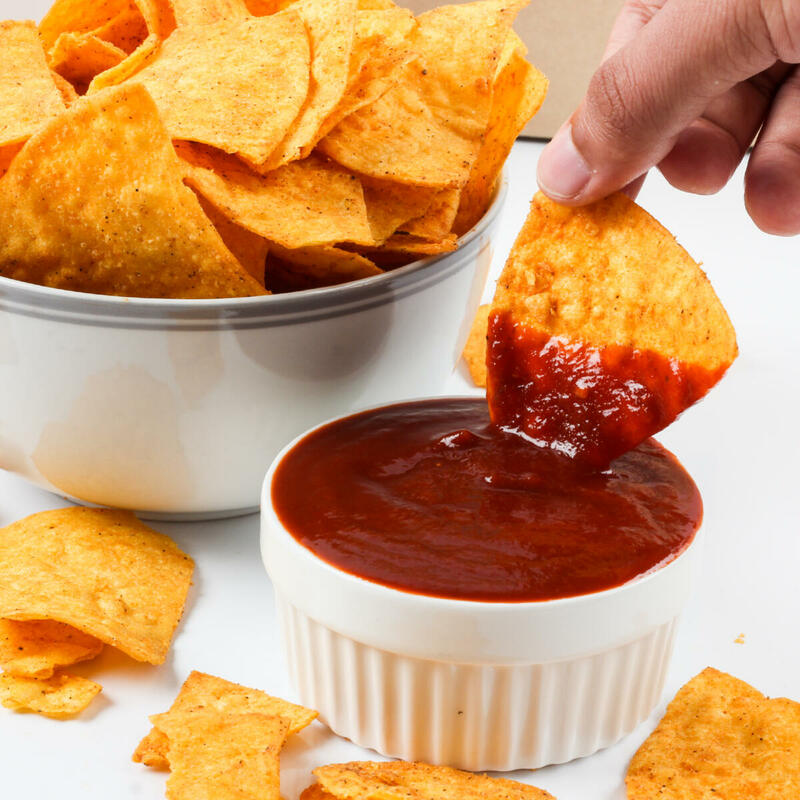 Nacho chips are something so intriguing and delicious surely you won’t be able to resist it. 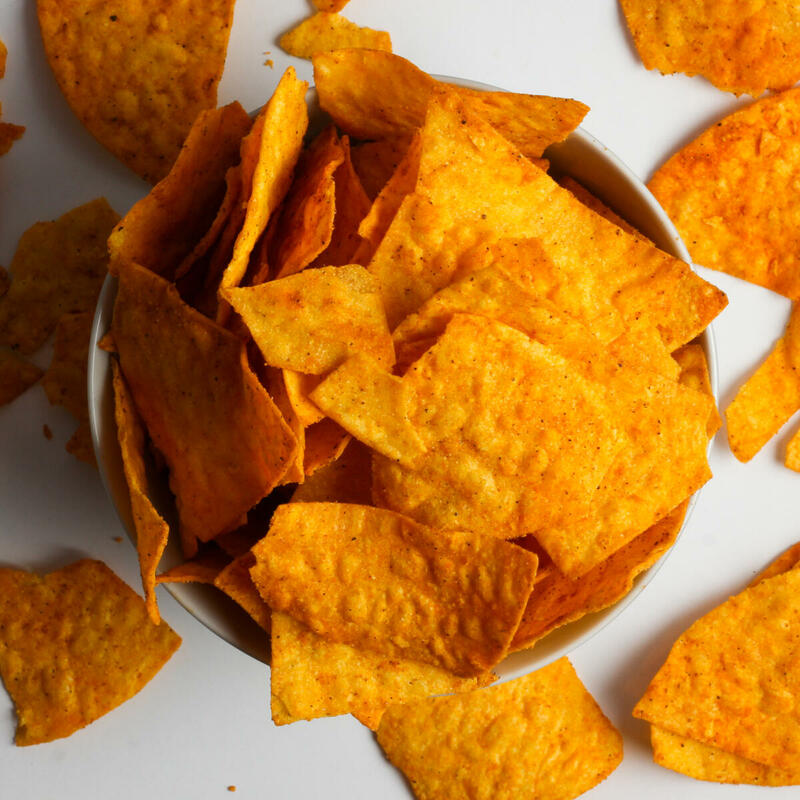 These crunchy and crispy Tortilla chips will add more charm to your gatherings. 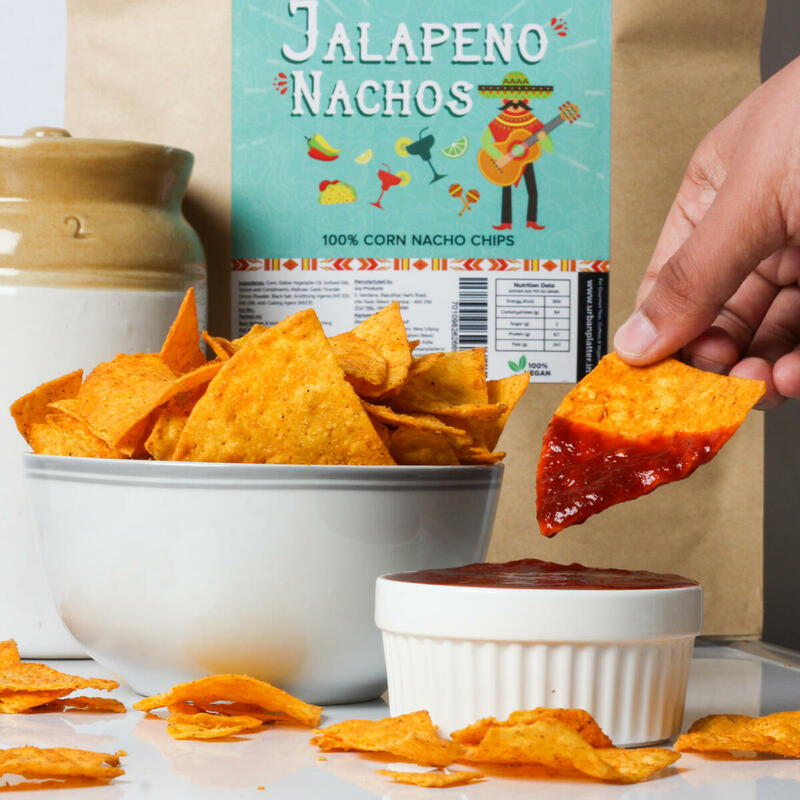 Serve a plate full of Nachos and will be relished by all. 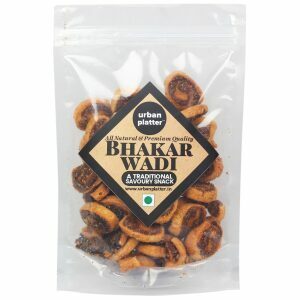 These tasty appetizers are guaranteed to please all your friends. 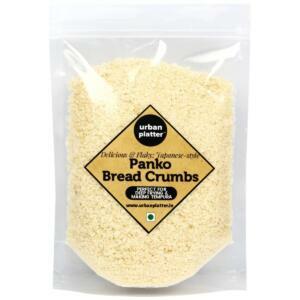 Kid-friendly and Makes a perfect accompaniment for Outings or Breaks or Movies or Picnics or just Anywhere. 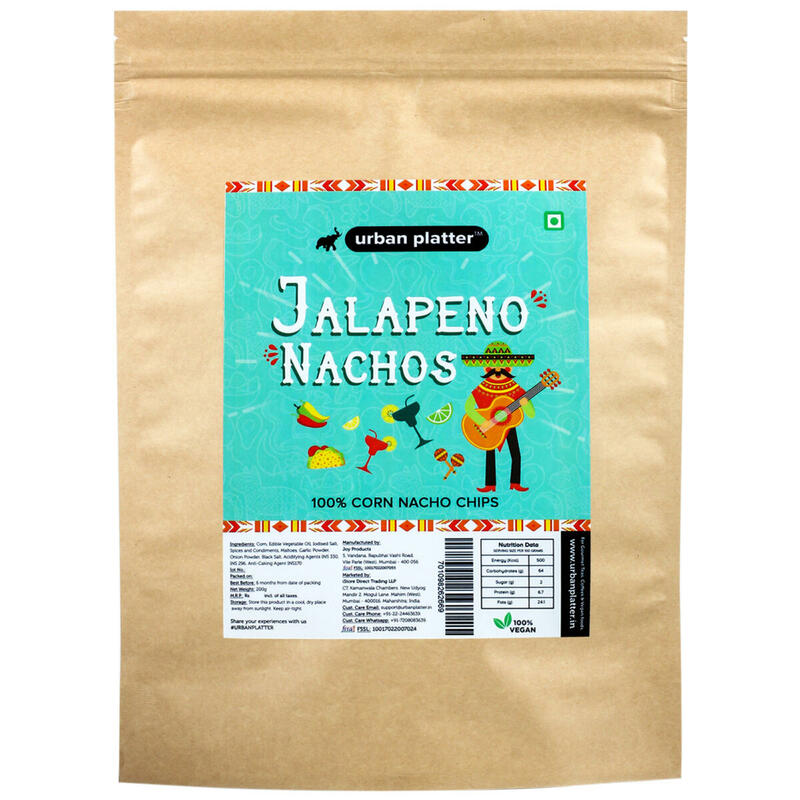 Urban Platter Jalapeno Nachos, 200g / 7oz [100% Corn Nacho Chips] A tortilla chip is a snack food made from corn tortillas, which are cut into wedges and then deep fried and then flavoured with jalapeno seasoning. 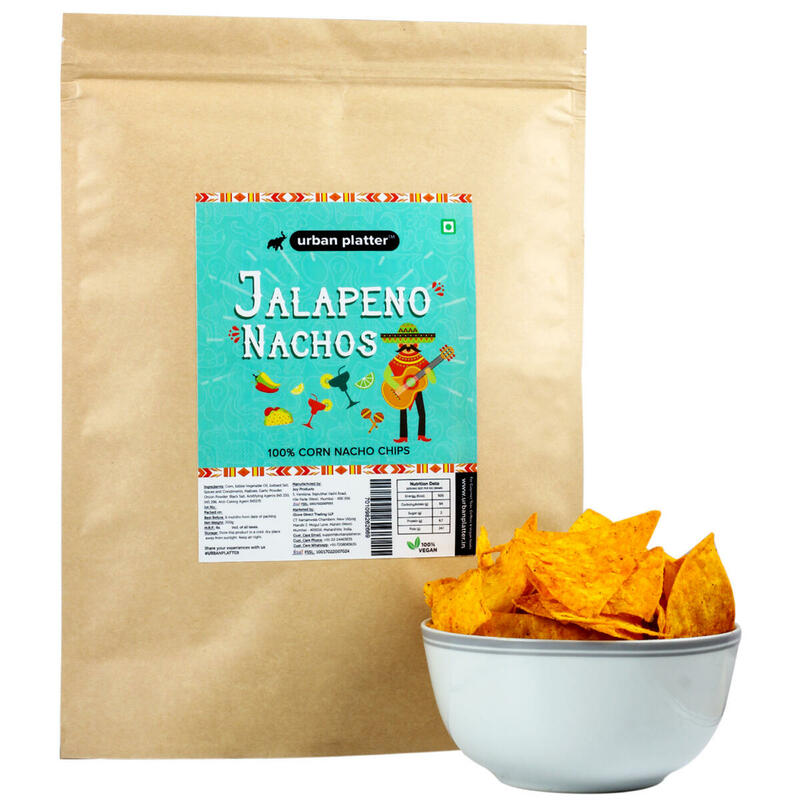 Nacho chips are something so intriguing and delicious surely you won’t be able to resist it. 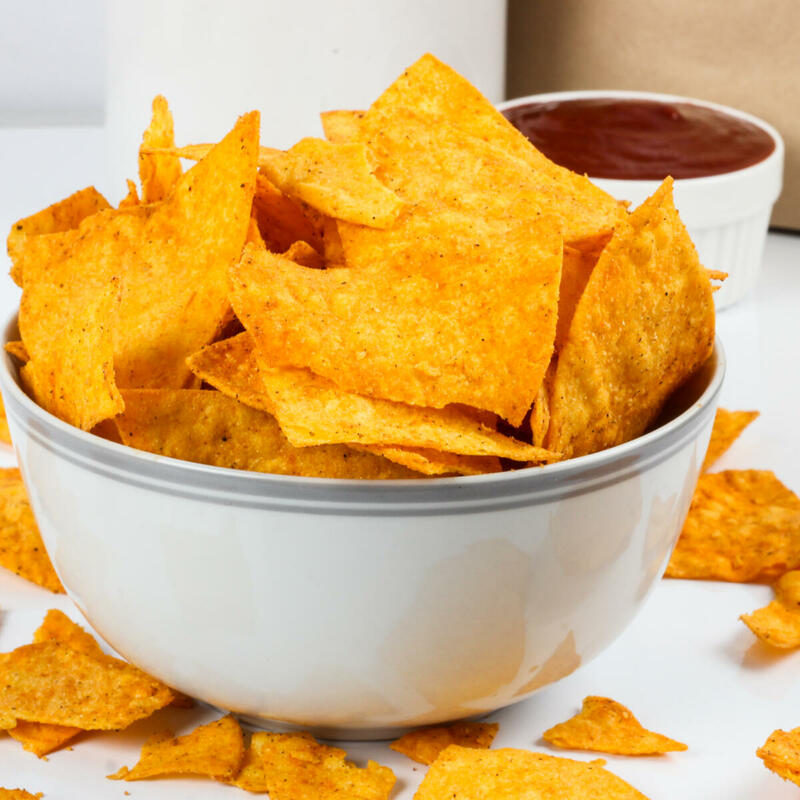 These crunchy and crispy Tortilla chips will add more charm to your gatherings. Serve a plate full of Nachos and will be relished by all. 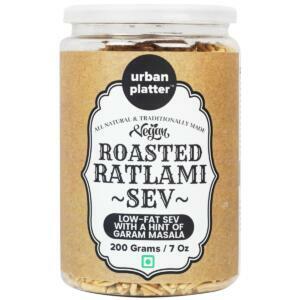 These tasty appetizers are guaranteed to please all your friends. 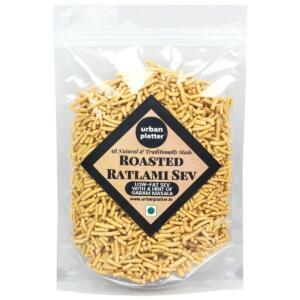 Kid-friendly and Makes a perfect accompaniment for Outings or Breaks or Movies or Picnics or just Anywhere.